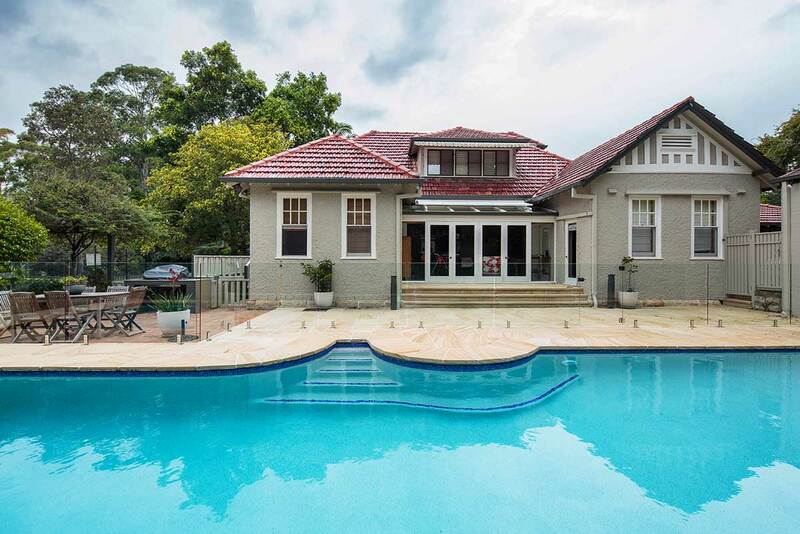 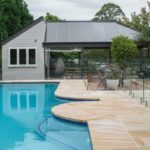 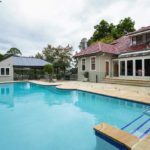 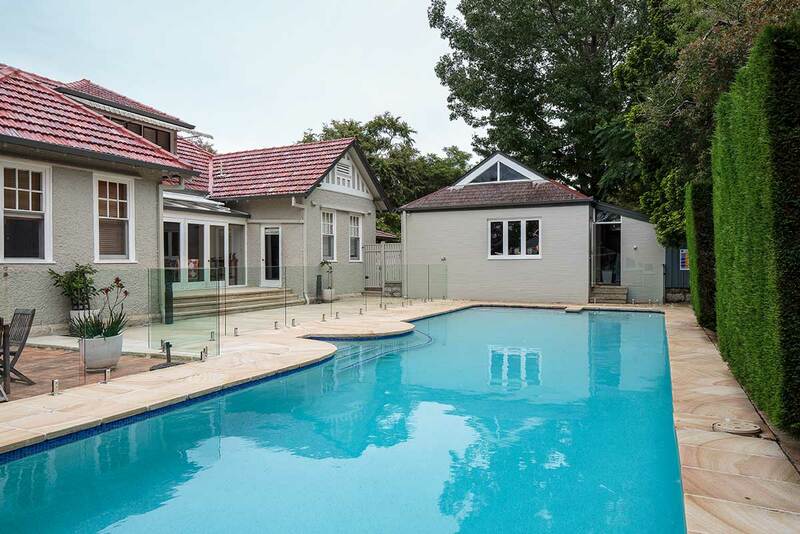 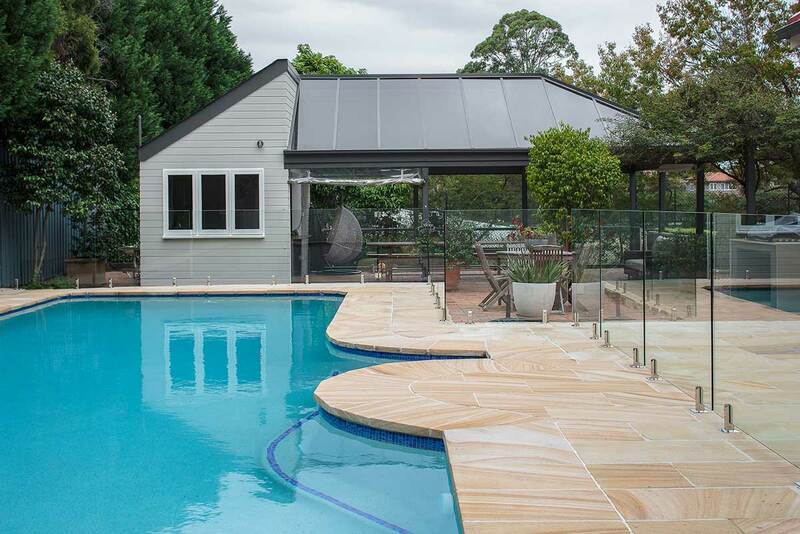 These owners of this Gordon lap pool wanted to transform their out-of-date pool to match the newly renovated home and integrate the indoor and spacious alfresco entertainment area. 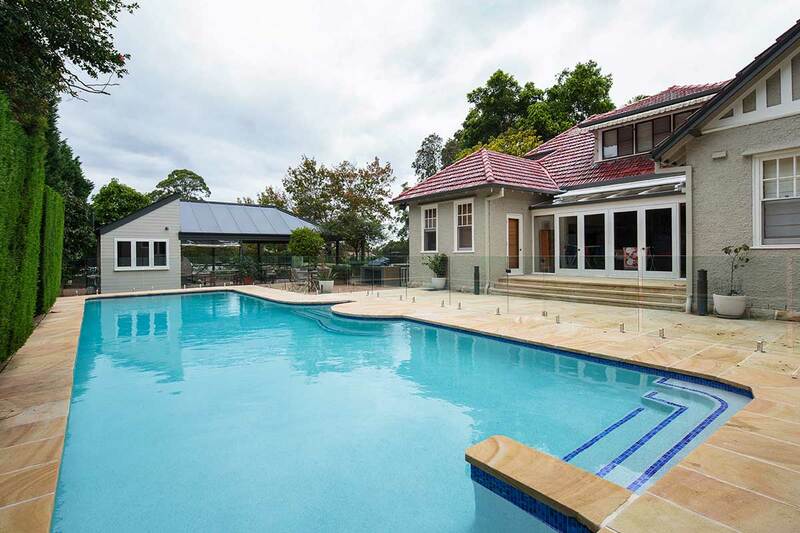 The pool needed to be truly multi-purpose catering to a large family ranging from toddlers just learning to swim to fitness conscious teens. 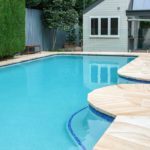 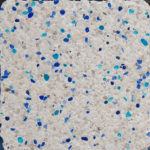 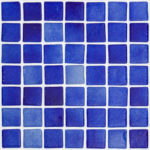 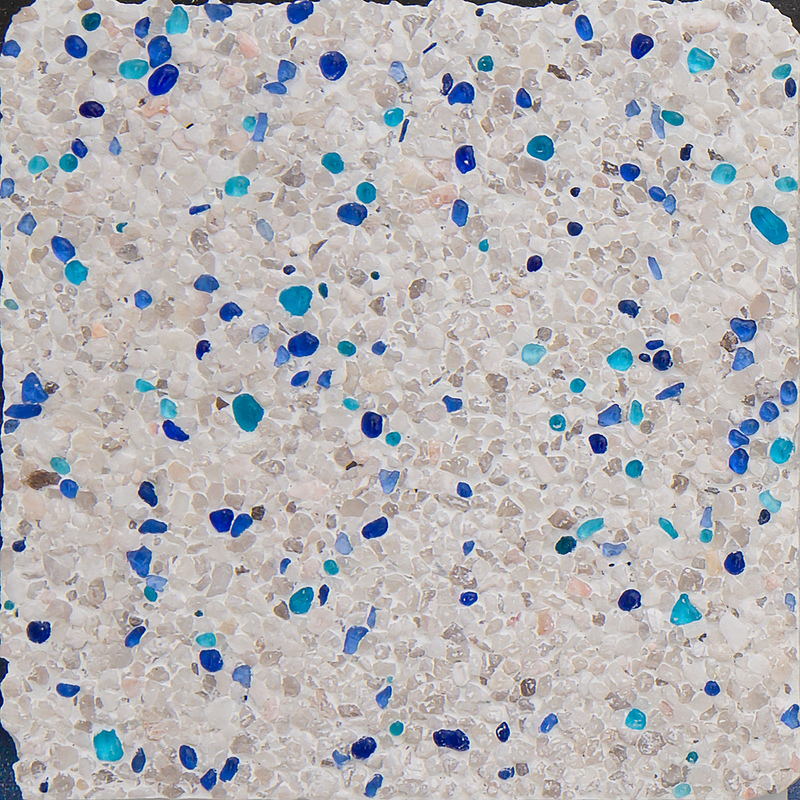 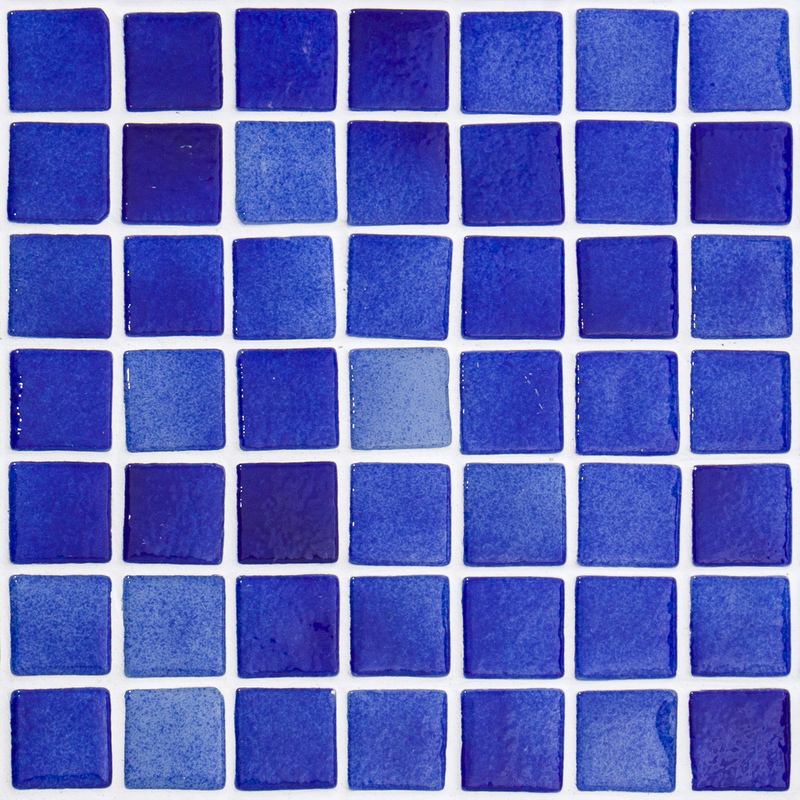 A Sky Blue pool finish was created with the combination of a light blue glass-fleck pebble creek interior and Ela Crete waterline tiles. 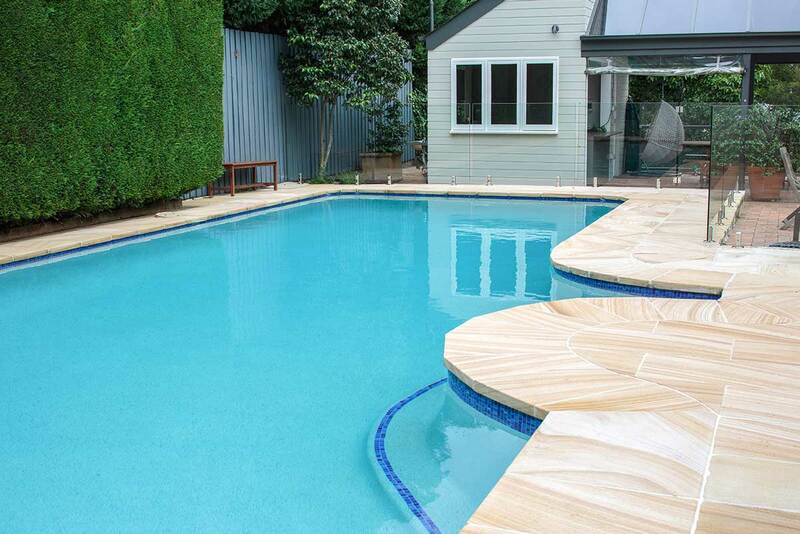 Extensive paving with Himalayan sandstone borders the pool creating a seamless blend from old to new.